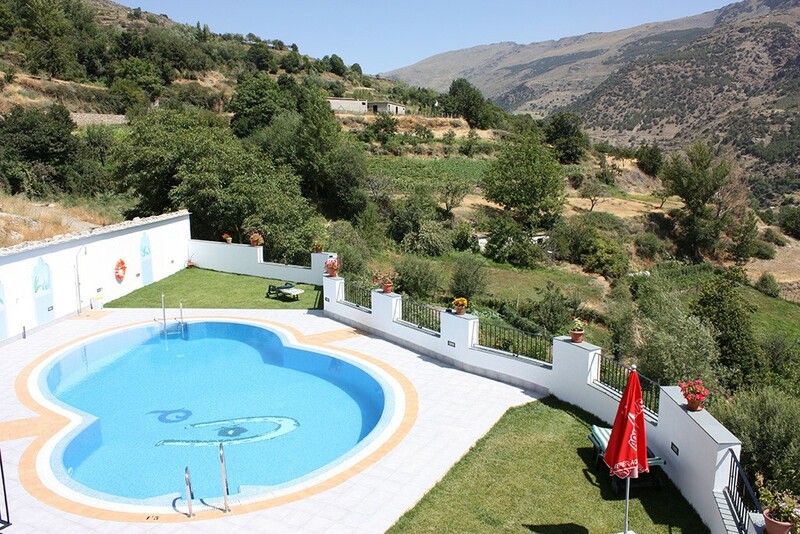 Discover the wide range of outdoor activities available at Trevélez and Sierrra nevada. 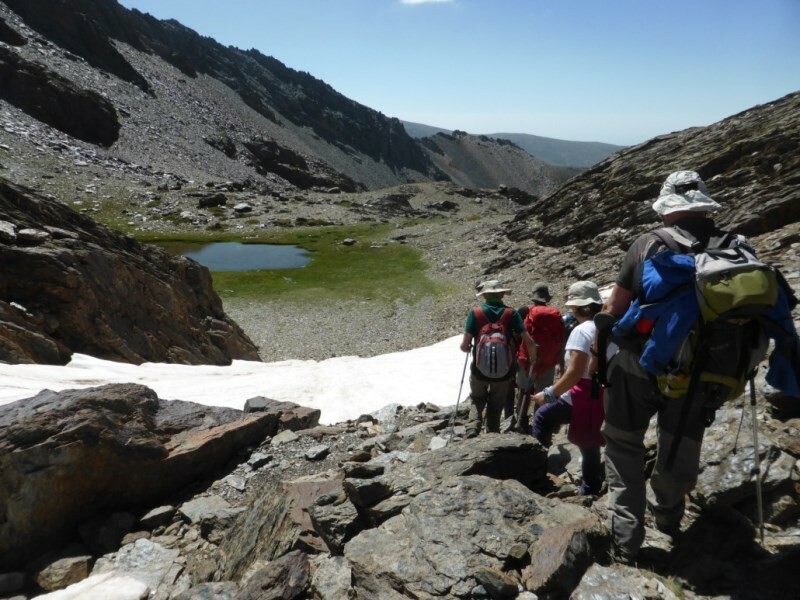 We have all the outdoor activities to enjoy in company throughout the sierra nevada, this natural space has an extensive network of marked routes, more than 450 kilometers throughout the region, which allow you to practice trekking and know the heritage of the environment. 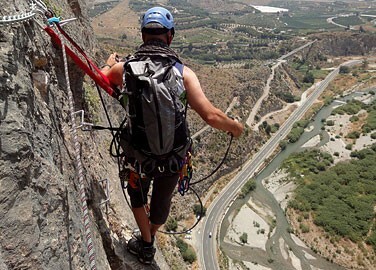 We will jump into the void subject by three safety harnesses, we will overcome the fear. 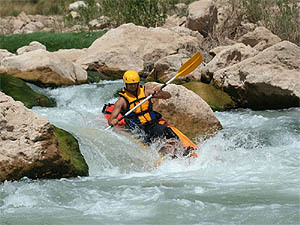 Guided tours with kayak lessons. 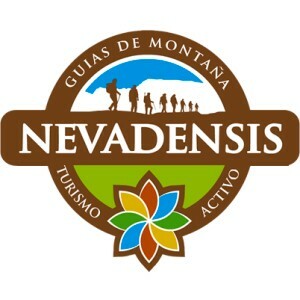 Landscapes, nature, forests, rivers, Go for an active getaway! 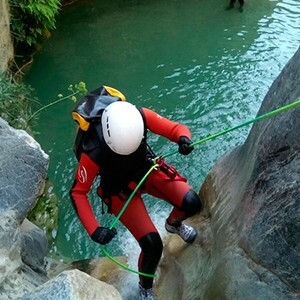 If you are looking for an adrenaline rush come and practice the canyoning. 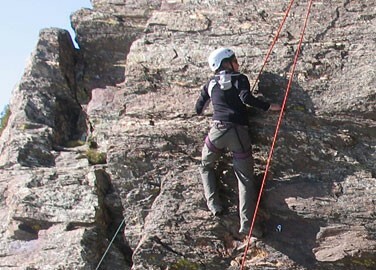 In this activity students will be able to climb walls of artificial rock. 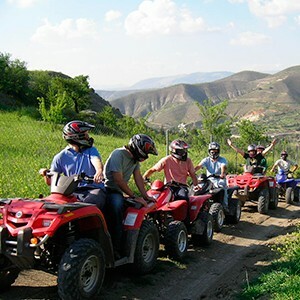 Routes on all terrain throughout the mountain range and the different white villages. 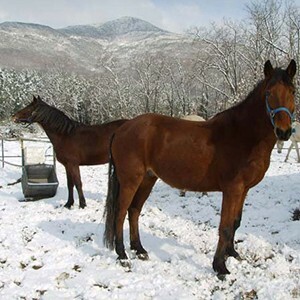 We organize mountain and cross-country skiing courses. 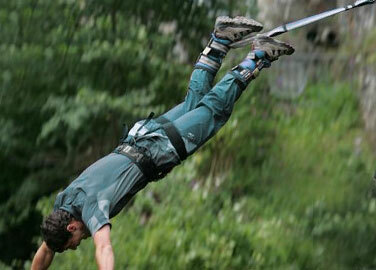 We organize mountain skiing lessons and climbing ascents.